It can be quite the hassle sometimes to shop for your next vehicle, and that is because it can be difficult to find good deals and a great selection of used cars by Madison WI. But with Ewald's used car dealerships by Madison WI drivers like you won't have either of those problems. Shopping here with Ewald's used car dealerships by Madison WI, Ewald Chevrolet Buick, gives drivers like you the chance to take a look at a wide variety of different new and gently used Chevys by Madison WI. Ewald Chevrolet Buick has a huge selection of impressive used Chevys by Madison WI, so you won't have to look hard to find an excellent variety to look through! Here with Ewald's used car dealerships by Madison WI you can find many models and styles of used cars by Madison WI, such as used Chevy Equinox for sale, new Chevy Malibu's for sale, and much more. You are sure to find a vehicle here that will interest you, one that will meet your needs well while you are out driving on the open road. We are also proud to offer drivers everywhere a fantastic range of deals, offers, specials, and a whole lot more to make it easier to get out on the road with a used car by Madison WI you like! 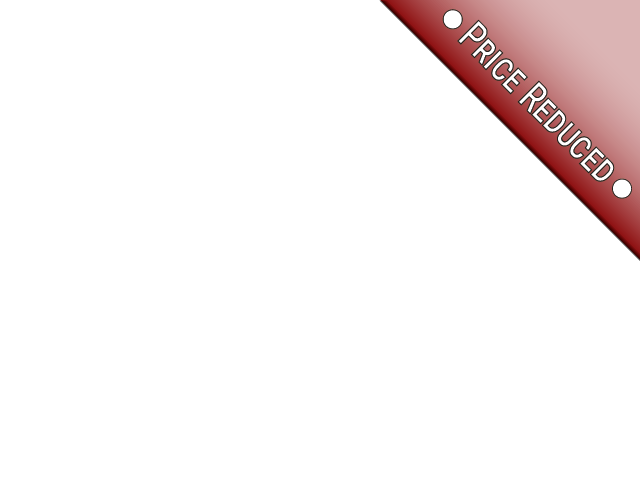 These great deals and more can help make your entire shopping experience less stressful and easier. 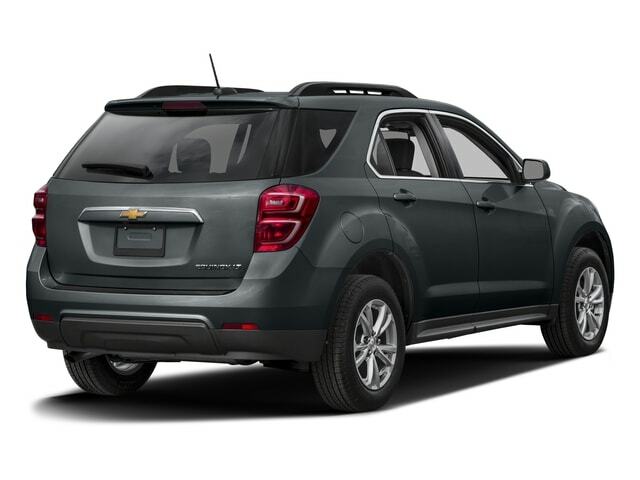 So if you are among the many drivers who desire an extensive range of new Chevy vehicles for sale, then come on over to Ewald Chevrolet Buick in Oconomowoc Wisconsin, and check out vehicles like this used 2017 Chevrolet Equinox LT. 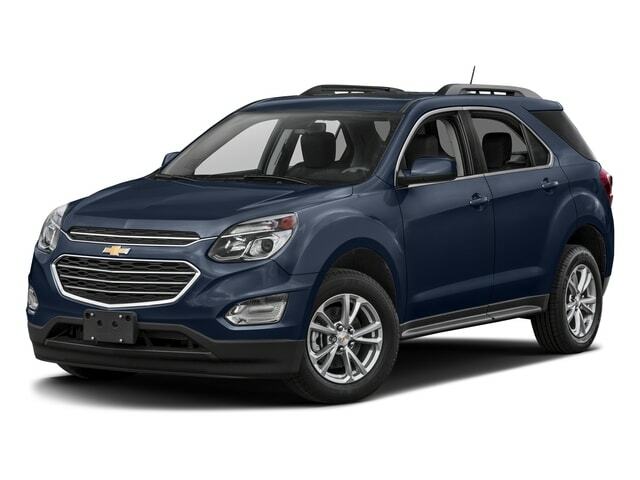 This impressive used Chevy Equinox for sale in Wisconsin is quite the impressive vehicle for sale, and it is a great choice for drivers who want a vehicle that can offer comfort and style as they drive. With its long list of features and options, as well as its reliable performance, this used Chevy Equinox for sale is sure to be a vehicle for sale you will enjoy. With this 2.4L DOHC 4-cylinder SIDI engine with VVT offered by this vehicle, you will be able to traverse through Wisconsin with up to 182 horsepower! This very fast engine is also quite powerful, giving you a maximum towing capacity of up to 1500 pounds. This gently used Chevy Equinox for sale is much more than a great engine, as it sports much more for drivers to discover and enjoy. This used Chevy by Madison WI is equipped with a fantastic selection of features and options that can help make your driving experience much more comfortable and enjoyable. So come on over to Ewald's Chevrolet dealers by Madison WI today and check it out today with a new car test drive.